Extremely rare find on Lake Hickory! 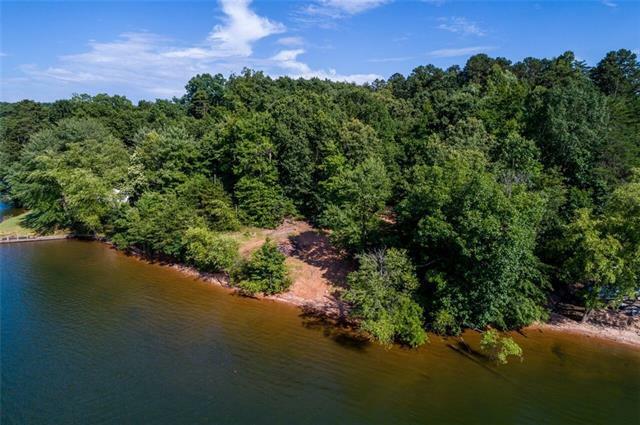 4.3 +/- acres on main channel w/ gentle slope to water. 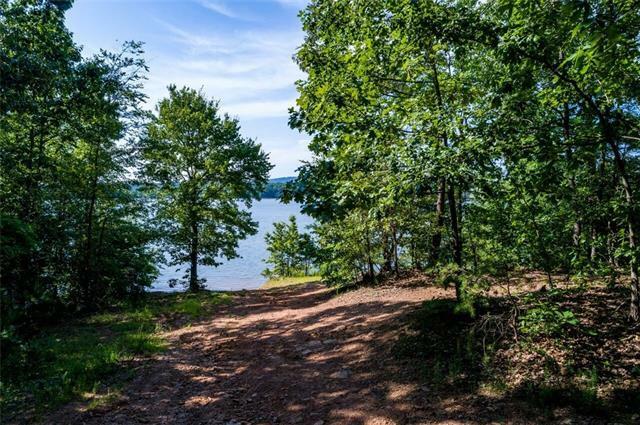 Center your dream or vacation home in the middle of this wooded tract & enjoy the refreshing lake breezes & view of Barrett Mt. 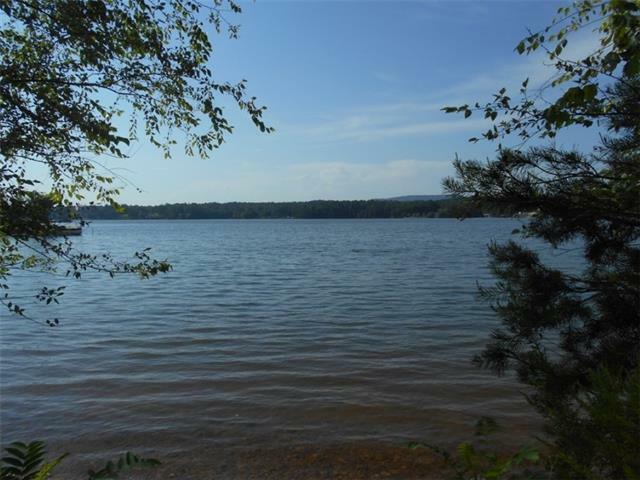 Lay of the land is ideal for a sandy beach area & the lot is dockable. 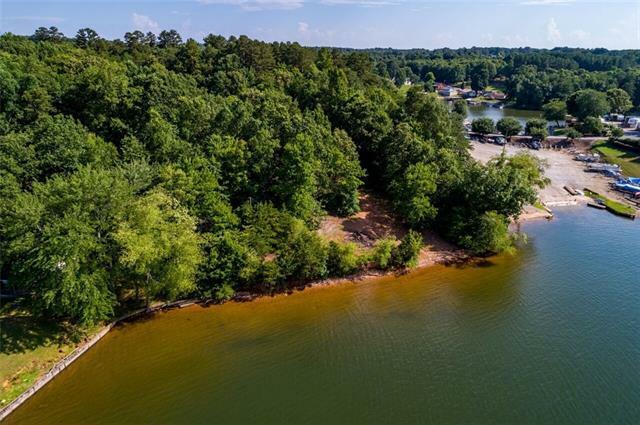 Easy access to Hwy 16 & I-40, and just 1 hour to Charlotte! Offered by Hughes Real Estate. Copyright 2019 Carolina Multiple Listing Services. All rights reserved.